Protection from the Elements is Easy with Products from Palm Aluminum! When it comes to home protection, nothing compares to the safety and security of your family. At Palm Aluminum, we offer a wide range of impact windows in the Boca Raton area. We will work with you to meet your needs for your individual home and budget. So why take chances with outdated or inferior window protection? Let the impact window experts at Palm Aluminum show you how we can protect your home during severe weather. Many homeowners rely on existing shutters or window film for protection during a severe storm, unaware that these products do very little when faced with hurricane-strength winds and rain. In Boca Raton and the surrounding area, impact windows are a must for proactive homeowners who realize that the cost of these windows now will help eliminate big headaches later, after the storm has subsided. Secure Your Home with Impact Windows in Boca Raton, Florida! If you live in Boca Raton, or anywhere in Florida, impact windows are a great way to protect your home from the potential for severe weather-related damage, and also to help block out the sun's harmful ultra-violet rays. The installation of impact windows helps keep your home cool when the weather turns hot, which also helps with your electric bill each month. By upgrading existing windows to impact windows, many homeowners also experience discounts on their home insurance policy. With so many benefits, the installation of impact windows can present a win-win situation for your bottom line for many years into the future. We proudly serve Boca Raton and the surrounding area. Palm Aluminum Protects Your Home with High-Quality Impact Windows! 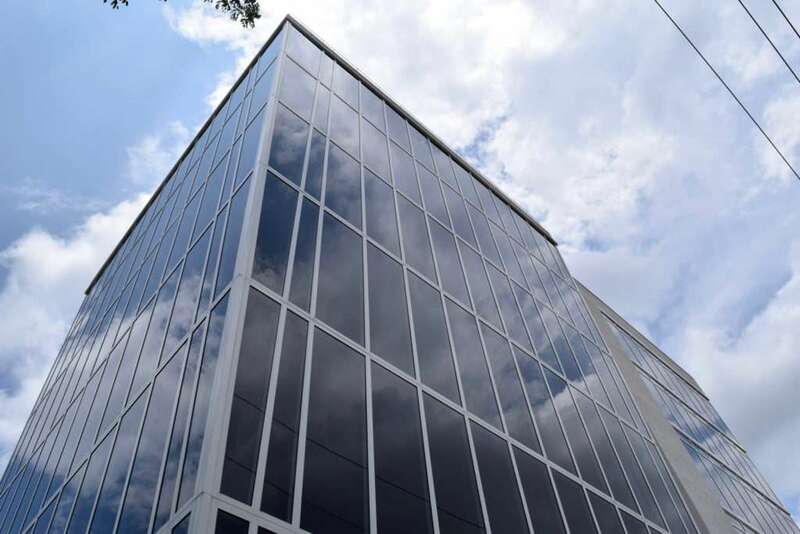 At Palm Aluminum, we know our clients will not settle for unreliable window protection, which is why our impact windows are made of only the strongest materials - intended for seasonal bad weather. In addition, impact windows also offer the added safety and security today's homeowners want for their family. Our staff wants every client to know that our impact windows meet current building code requirements, while offering the protection you need. So why look elsewhere for impact windows? If you live in Boca Raton or anywhere nearby, the staff at Palm Aluminum looks forward to making an impact by meeting and exceeding your expectations!